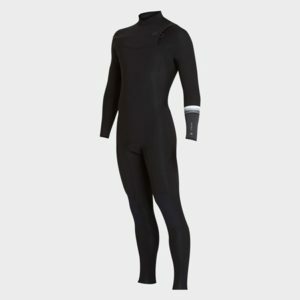 For wherever you want to take it, the Isurus Alpha Elite 434 Chest Zip wetsuit will keep you warmer, performing better and surfing longer in cool water surf conditions. 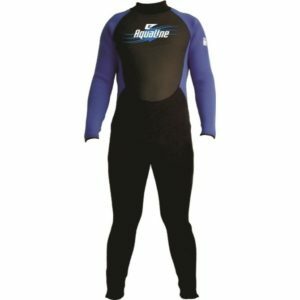 The Alpha Elite 434 is a full Compression Wetsuit with added MST Muscle Stabilization Taping to reduce muscle vibration which can lead to premature fatigue. 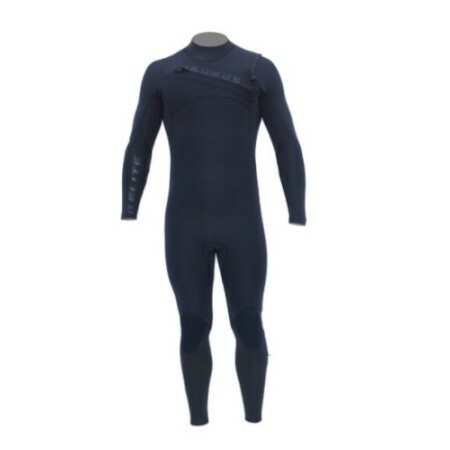 Enables unmatched cold water performance.